Head to the annual Affordable Art Fair NYC where experts have handpicked the best galleries worldwide. 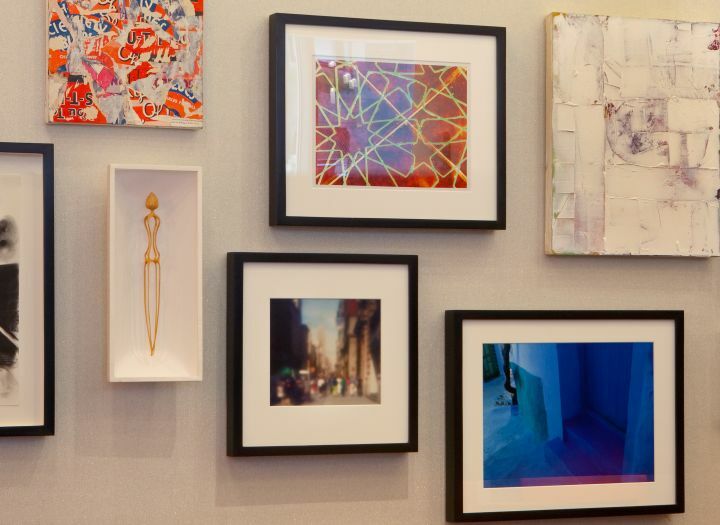 At this art fair in NYC, held at the Metropolitan Pavillion, you can actually walk away with beautiful, affordable art. The NYC art fair is in its 24th year, and will feature 67 local, national, and international exhibitors, with works by over 400 artists for sale between $100 and $10,000.